Richard A. Houghten, Ph.D., is the Founder, CEO & President of Torrey Pines Institute for Molecular Studies, a not-for-profit, bi-coastal medical research organization. Now in its 24th year, it has become internationally recognized for its scientific contributions. With his doctorate in organic chemistry from the University of California, Berkeley (1975), he has held positions at the University of California, San Francisco, Mount Sinai School of Medicine and The Scripps Research Institute. Houghten founded three commercial businesses, including a publicly-traded biotechnology company. 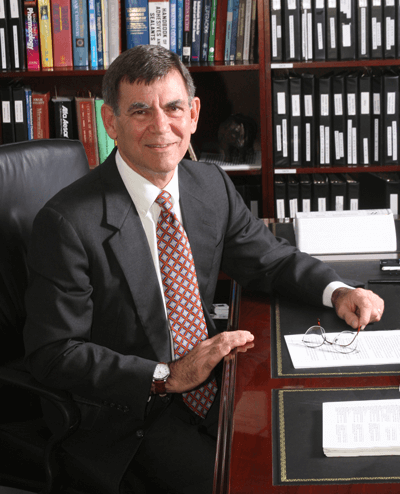 His many awards include the 2004 Ralph Hirschmann Award in Peptide Chemistry by the American Chemical Society, the 2005 Bruce Merrifield Award by the American Peptide Society and UCSD Connect’s Athena Pinnacle Award for Empowering Women in the Workplace. He has authored/co-author over 500 publications and has been issued 75 US and 47 International patents. Houghten is an American Association of Pharmaceutical Sciences Fellow, American Association for the Advancement of Science Fellow, and a National Academy of Inventors Charter Fellow.